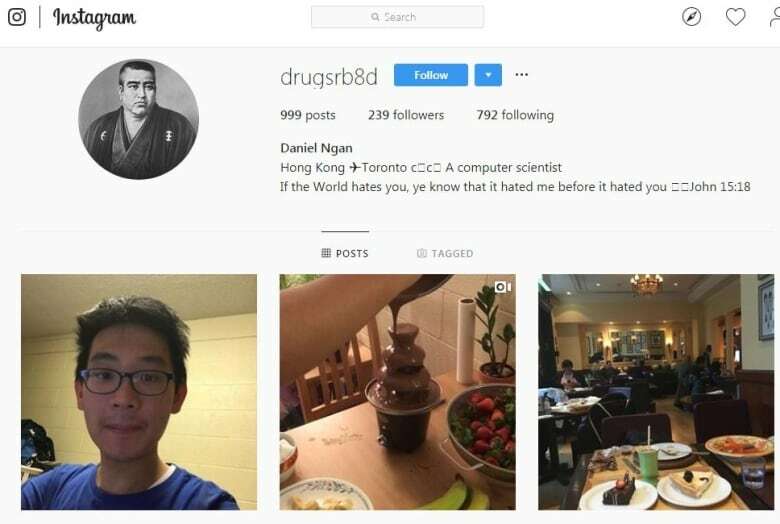 UPDATE:A Chinese international student missing since Saturday from north of Toronto has been found alive and safe, Ontario Provincial Police say. Wanzhen Lu, 22, was found at a residence in Gravenhurst, Ont. OPP Sgt. Jason Folz told CBC Toronto a resident found a man looking for help at the end of a driveway in the quiet cottage town, which is approximately 180 kilometres from Toronto. When officers arrived, the man identified himself as Lu. He has been taken to a nearby hospital for assessment of what appear to be minimal injuries. York Regional Police are providing an update on the investigation at 11 p.m. ET. CBC Toronto is carrying the news conference live. This is a breaking development. The following story will be updated shortly. 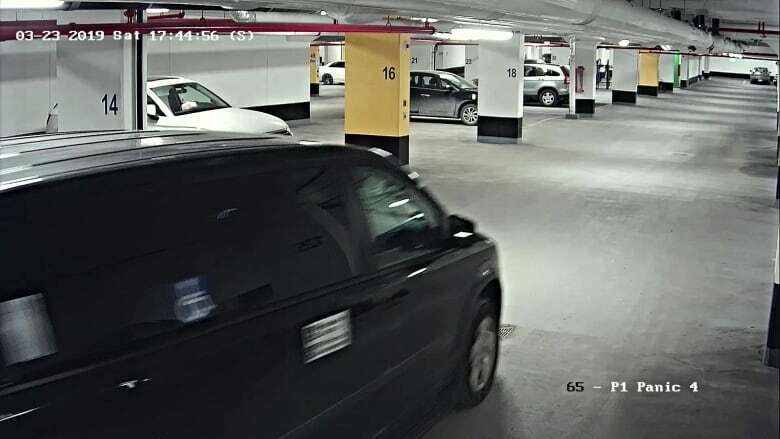 In the wake of an arrest in the abduction of Chinese international student Wanzhen Lu, new information is coming to light about the 22-year-old who police say was forced into a van by masked men in the parking garage of his Markham, Ont., condo building, north of Toronto. York Regional Police announced a 35-year-old Toronto man was arrested in connection with the case early Tuesday morning. Police aren’t saying whether the man was one of four people who made off with Lu in the garage around 6 p.m. ET Saturday. Police say they are not aware of any ransom demanded for his release. As concern mounts for the student, CBC Toronto has learned that Lu is enrolled in a bachelor of business administration at Yorkville University. It was in a Range Rover that police say Lu and a female friend arrived inside the parking garage Saturday moments before before a black Dodge Caravan appeared behind them. Police said Monday that the pair may have been walking toward the elevators of the garage when three men with hoods pulled tightly around their faces got out of the van. A fourth person was driving the vehicle. One man, armed with a conductive energy weapon, or Taser, ran up to Lu. There was a struggle that police described as “violent,” Lu resisted, and the man shocked him a number of times with the Taser. Police would not say how many times. Police say members of Lu’s family arrived in Canada from China on Monday and are “traumatized” by their son’s abduction. “We have been in touch with the family,” said police spokesperson Andy Pattenden. “It’s only a matter of time, essentially, for us that we start to get closer to who these people are,” said York Regional Police spokesperson Laura Nicolle in an interview with CBC Toronto Tuesday. She said all available resources are being put toward the case and that homicide, missing persons, canine and organized crime units are involved.